Now you have a good tool to design your website, the next step is to choose your desire design for your website. In Bravo Net Web Builder, we have 195 of default templates to choose and we will be adding more coming soon. Our template categories range from different industry to cater for all the businesses. 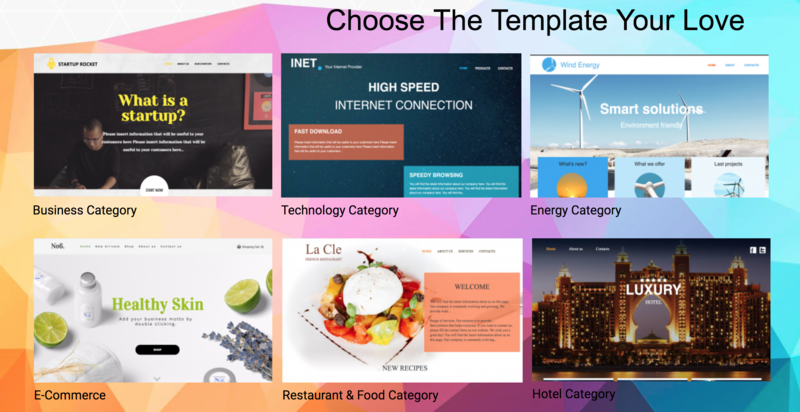 Choose the right template will ease the process of building your website without extra headache. If you wish to design from sketch, you can always try with some wireframe tools like wireframe.cc. Wireframe is the process of planning your website’s layout and user experience flow. Of this this will be combine along with your website’s content which we will discuss in our next article. Choosing the right template and combine with the right color is very important. In the web design rules most of the corporate websites do not prefer to use more than 3 color in their website. But for design, sky is the limit, you can add as much color as possible. At the end of the day, this will be your creation. Bravo Net Web Builder provides a very robust design tools for you to change your website’s color and background. The next important design element is your font. We encourage you to design one particular font type for your website. Bravo Net Web Builder provides more than hundred of font type for your flexibility in the typography design for your website. Once you got your color and font ready, the next is to have nice pictures for your website. Quick tips for you, there are several free royalty image site where you can download free for use image for your website. Pexel is one of the recommended artistic feel image stock website where by they provides tons of beautiful images for the public. Pixabay not only provide free royalty images but they provides video as well. 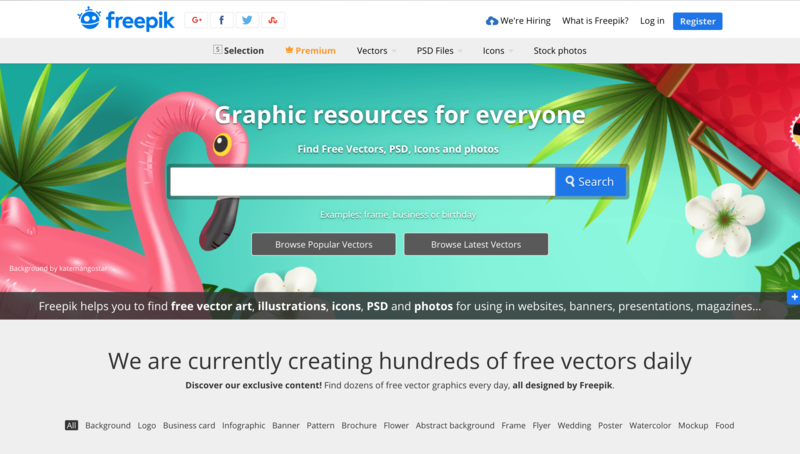 Freepik is not consider as image stock website but they have a huge resource of other design material files like Photoshop (PSD) or Illustrator (AI) photos/background/pattern you can use for free. They even provide icons for the public too. Freepik is free but there is a catch, if you intent to use it for free, you have to credit the author of the design. Flaticon is the largest icon stock website in the net currently. They provide free and pay version of icon for the public. Same as Freepik, if you going to download and use the icon from Flaticon for free, you need to credit the author. Learn more here. Now you have all the design resources you need, designing shouldn’t be an issue for you especially with our ready made template for your new website.